The Ella Solo extra deep bathtub’s clean-line design features a white gloss acrylic shell, LED lights, digital touch control and Infusion Microbubble Therapy with a calming effect that offers many added benefits to your bathing experience. The Ella Fiji extra deep bathtub’s clean-line design features white gloss acrylic shell with wide panoramic glass front, four LED lights, digital touch control and Infusion Microbubble Therapy with a calming effect that offers many added benefits to your bathing experience. We believe billions of tiny bubbles will change millions of lives and reinvent an industry. Ella’s Bubbles introduces the breakthrough Infusion™ Microbubble Therapy universal installation kit. Now, you can experience the revolutionary soothing, softening benefits of Microbubbles in your new or existing standard home bathtub. Drop-in bathtubs are classic—and they, too, can help you relax in style and comfort! 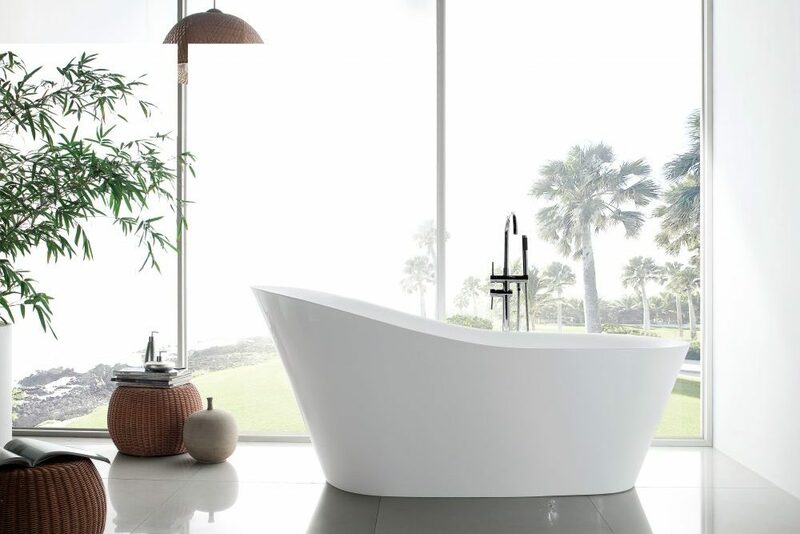 Whether you are looking for a five- or six-foot tub, a corner tub, or a whirlpool tub, Whitewater has your bathing needs covered. 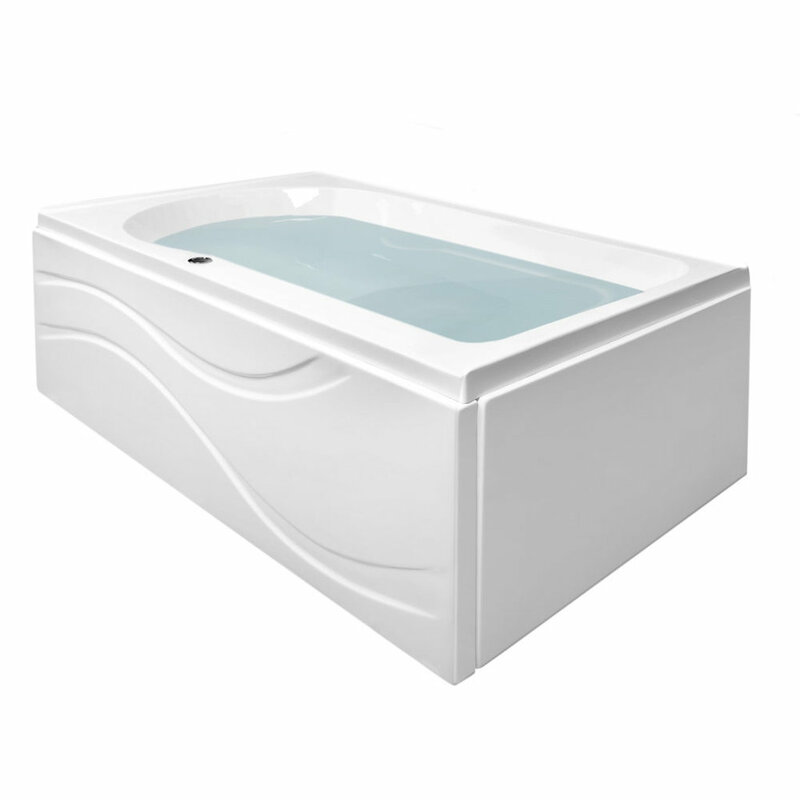 Our drop-in tubs have built-in frame support and are constructed with a high-gloss, white acrylic. They are easy to install and require no additional framing or support. What is trending now? Freestanding bathtubs! Create your own spa in your bathroom and relax in style and comfort. Our International Collection of freestanding tubs provides you with a choice of 5 styles, faucet options and the option of one or two bathers at a quality and price that can’t be beat! Choose our one piece seamless construction bathtubs to add elegance and style to any bathroom.